Showing results by narrator "Helen Stirling"
Sharks - the ultimate predators, masters of their watery domain, a world that is entirely alien and inhospitable to man. So many aspects of the shark are associated with humankind's most primal fears. 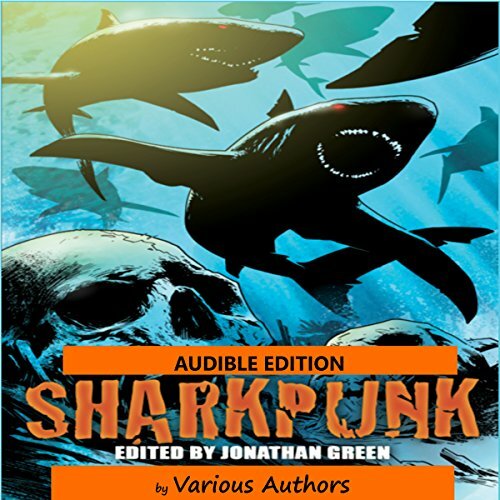 Inspired by such classic pulp movies as Jaws and Deep Blue Sea - as well as such ludicrous delights as Sharknado and Mega Shark Vs Giant Octopus - the stories contained within are rip-roaring thrillers and slow-build chillers that celebrate all things savage, pulp, and selachian. 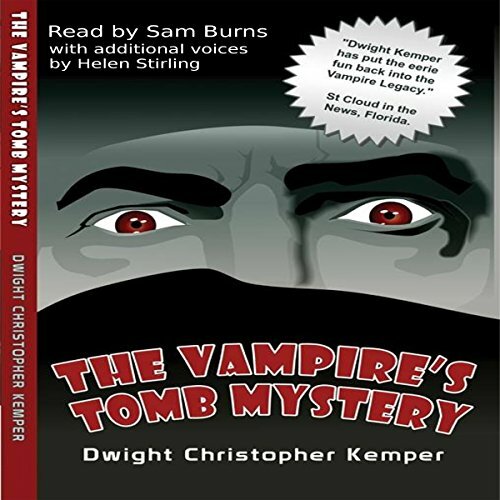 Funerals; for most of us the trappings of the funeral parlor and the finality of the cemetery commemorates the end, but for an actor like Armand Tesla, who was best remembered for his vampire roles, a funeral is only the beginning. Armand Tesla was to be buried in his vampire costume, but obviously the aged star of stage and screen horror was not yet ready to ring down the final curtain. No, it would not be nearly so easy to bury such a restless corpse. So be prepared for a case of a body that won't stay put and the tale of a struggling young movie director with more ambition than talent who turns up missing at the vampire's last bow.